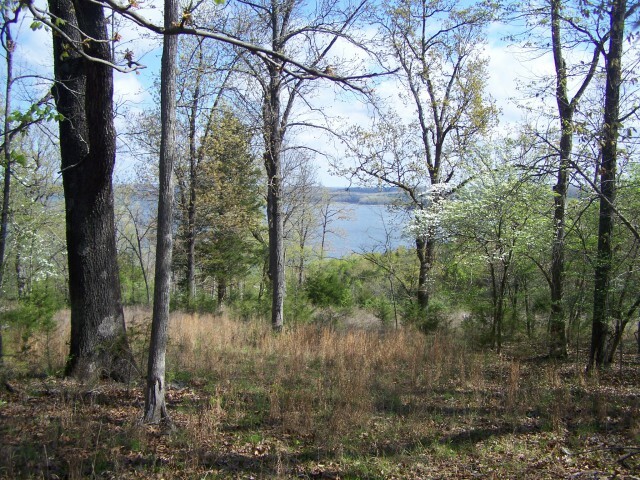 We are located in North Central Arkansas on the east side of Norfork Lake from Mountain Home and near Bull Shoals Lake. 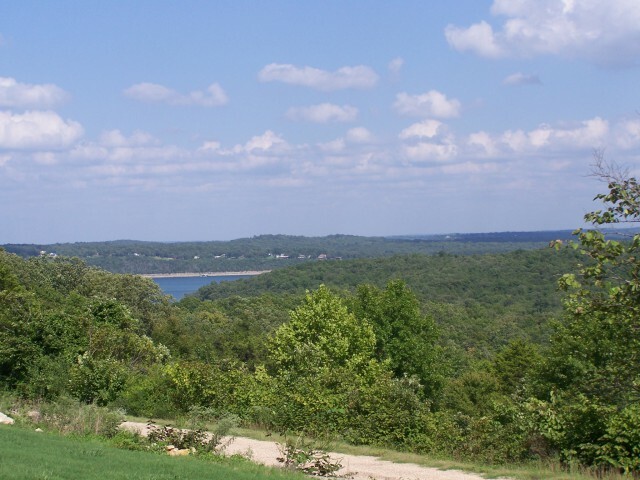 Come to the Heart of the Ozark Mountains and share the beauty our area has to offer. We offer residential homes, lakefront property and lakefront homes, commercial property, farms and acreage. We will be happy to answer all your questions and work hard to make buying or selling your real estate a pleasure. We invite you to visit us here in the 60-year-old Church House on the hill. Please e-mail us with ANY question and we will happily try to provide an answer. We invite you to try the "Let us find it for you" link above if you already have an idea of the type of property you are looking for. 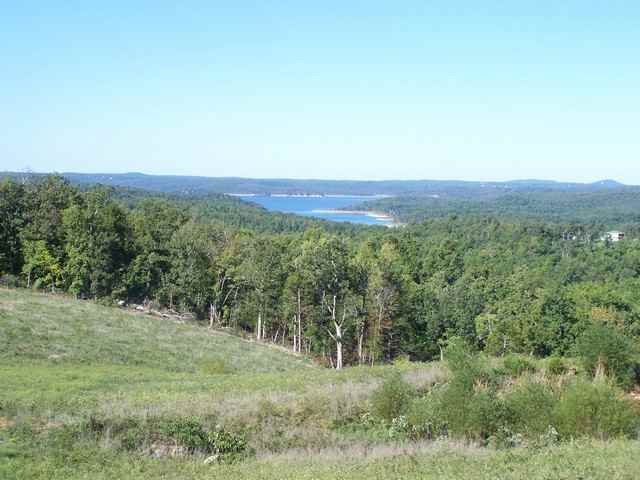 We know the Mountain Home, Norfork Lake and Bull Shoals Lake area well and can help you find that special property. We feel that a successful purchase relies heavily on an educated consumer. We at Worlow Land Company do not hold back any punches. We shoot straightforward with honesty, reliability and knowledge. Our service to you is to make you fully aware of the marketplace prior to a purchase or sale. At Worlow Land Company we treat our clients like family and want everyone to feel at home. We are members of the Multiple Listing Service, which is a great tool to serve our clients better, and have a combination of 20 years of knowledge in the Real Estate Market. We market our properties in a variety of local and out of the area magazines. These are some of the reasons for choosing Worlow Land Company, not to mention the friendly faces.